Make adventure a priority with Bob Pforte Motors. Our Jeep lease center near Panama City, Florida will help you find your way to an SUV you're sure to love. An auto lease is an ideal fit for drivers who want a vehicle that is capable, innovative, and rugged without long-term commitment. With our car lease program, you can take the keys to the Jeep model you truly want. To learn more about the differences between financing and leasing a vehicle, give our Jeep dealership a call today! Push the limits with Bob Pforte Motors. Every vehicle in our lot delivers dependability and style in equal measure. Whether you take the wheel of a new Jeep Wrangler or a versatile Jeep Compass, you'll be ready to explore the world near and far. Visit our auto lease center near Panama City, FL to explore the latest Jeep Grand Cherokee or Jeep Renegade models. 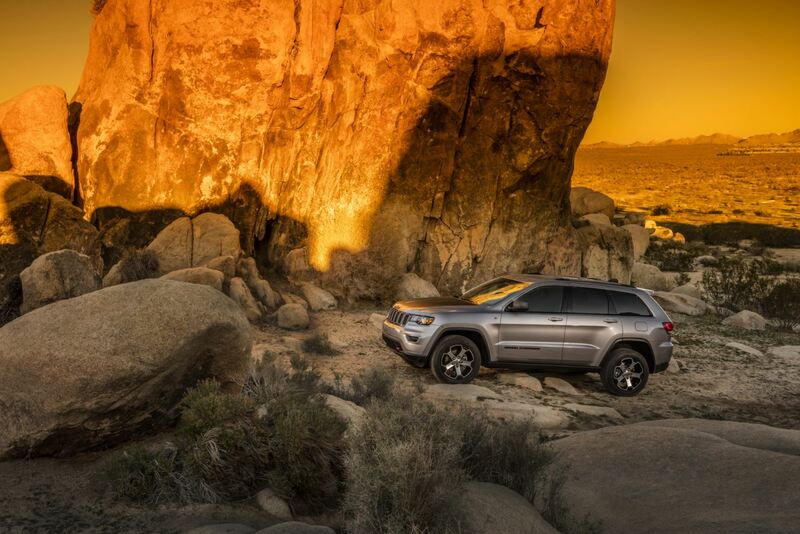 We look forward to helping you find an exciting new Jeep SUV. "Complete care" is always on the menu at Bob Pforte Motors. Our Jeep financing team specializes in resources that simplify your experience as a driver. Drop by our car lease center near Panama City, FL to explore all your auto finance options. Whether you want to apply for a car loan, estimate your trade-in value, or make an auto payment plan, our specialists are here to help. Experience the meaning of American craftsmanship at Bob Pforte Motors today.